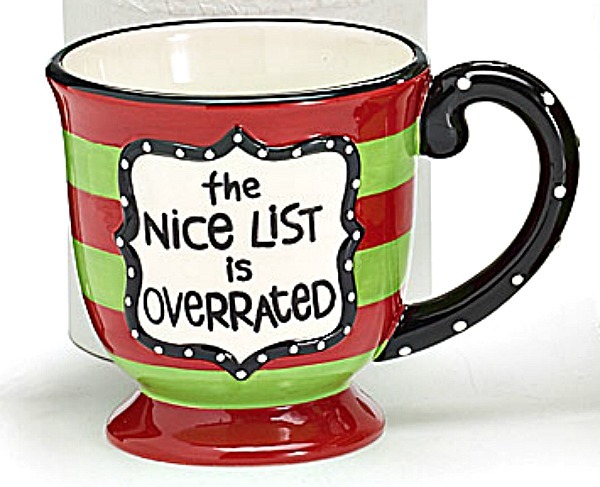 "The Nice List is Overrated" Christmas Mug from Burton & Burton. Made of Ceramic. 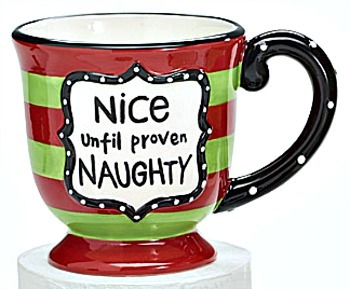 Holds 13 oz.